Dario Franchitti has retired from motor racing following medical advice. 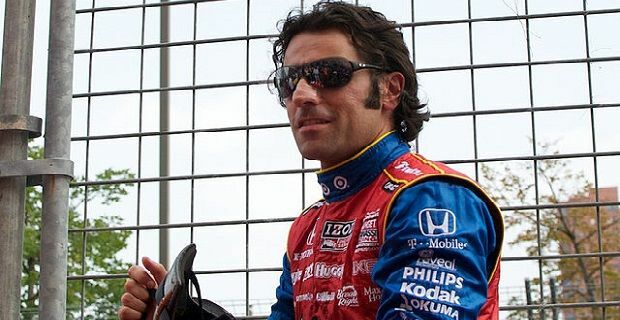 The 40-year-old four-time IndyCar champion and three-time Indy 500 winner has cut short a successful career in American motorsport following his horrific crash in Houston that also injured 13 spectators. Spinal injuries caused by the accident have been cited as the reason for the Scot’s retirement. British F1 drivers have reacted with genuine affection to the news that Britain’s most successful driver in American open-wheel racing history is hanging up his helmet after 31 wins from 265 races. The former Target Chip Ganassi driver, who was due to begin his 16th season in IndyCar racing in 2014, hasn’t made his plans for the future known as yet but we hope that he stays around the IndyCar paddock in some capacity.